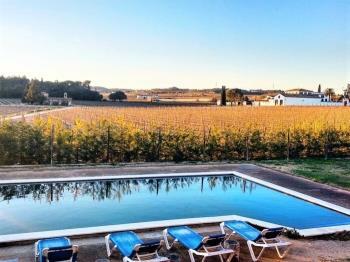 Visit wineries, walking between vineyards, taste wines and champagnes... to discover and enjoy the landscapes dominated by fields of vineyards. 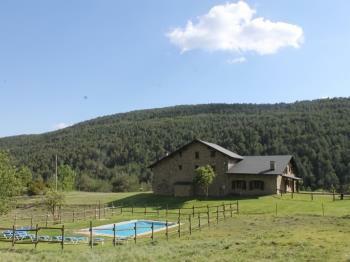 Comfortable independent rural farmhouse. 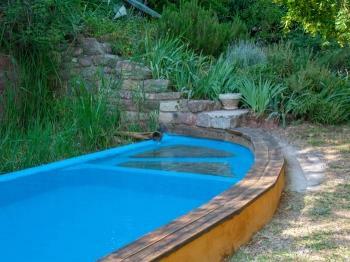 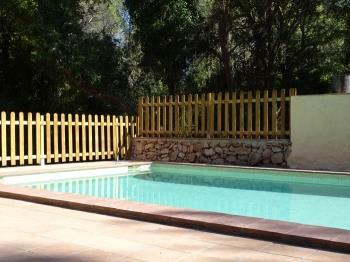 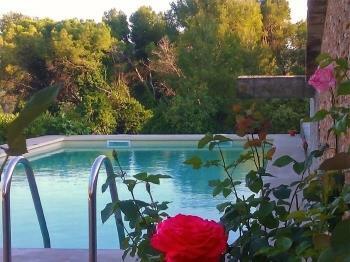 Swimming pool, tennis court to share. 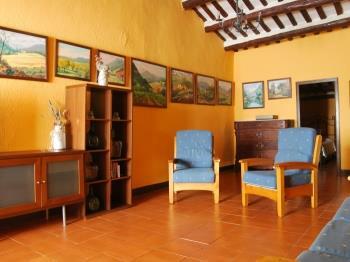 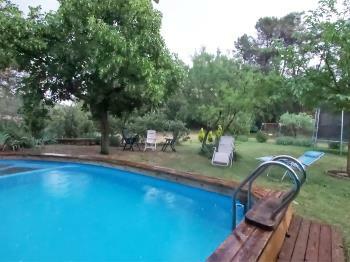 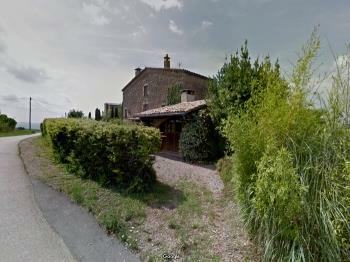 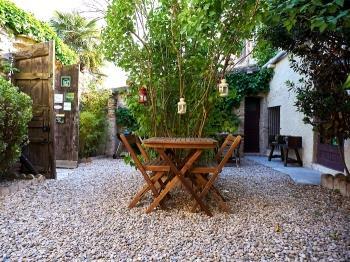 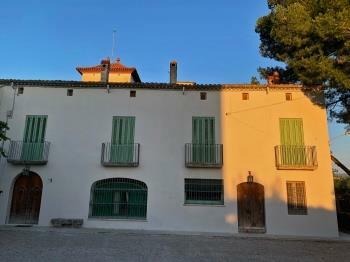 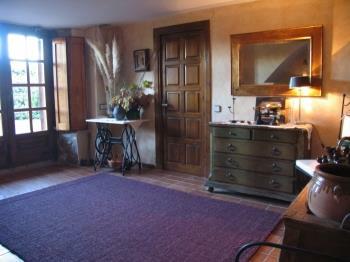 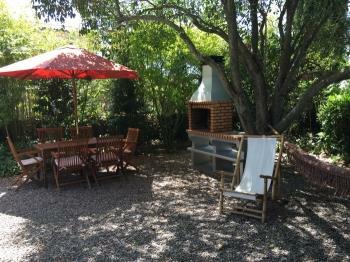 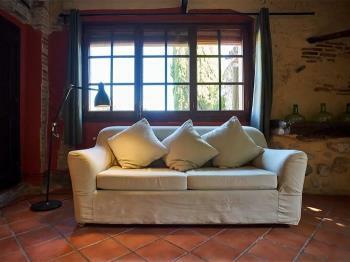 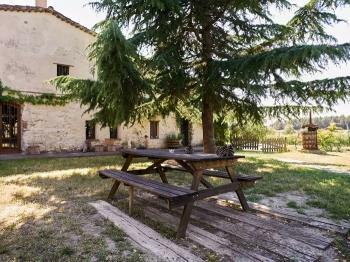 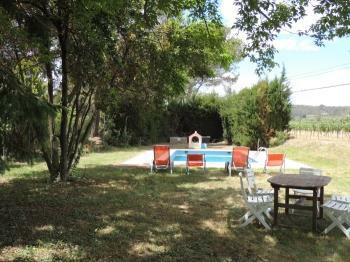 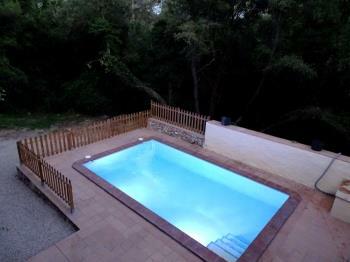 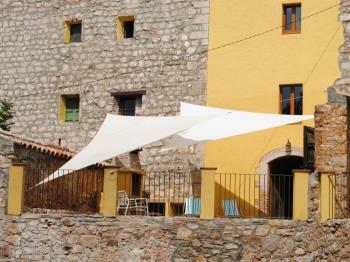 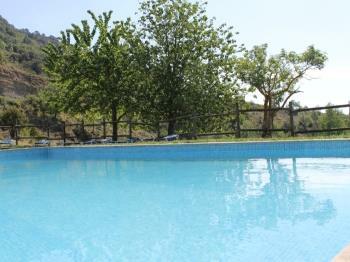 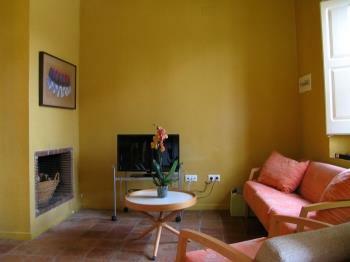 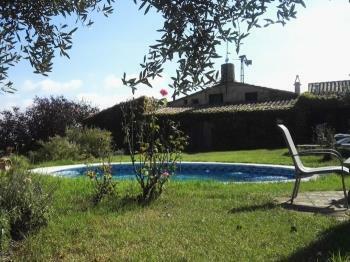 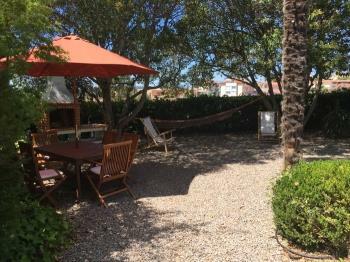 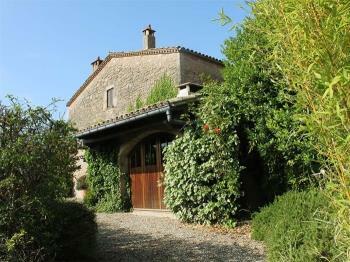 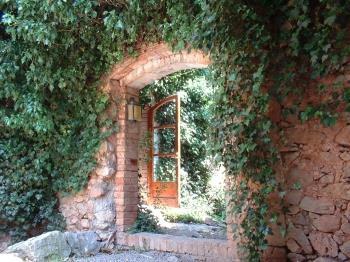 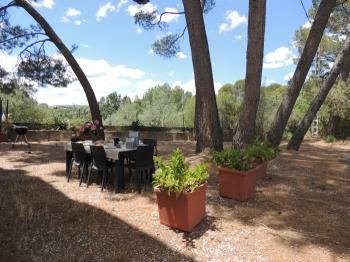 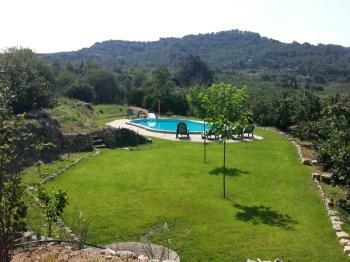 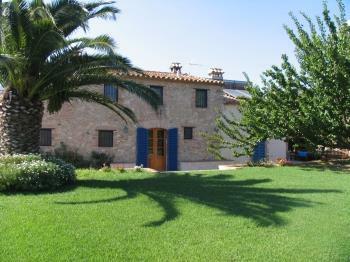 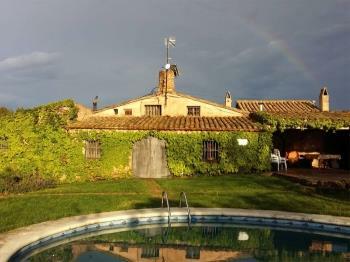 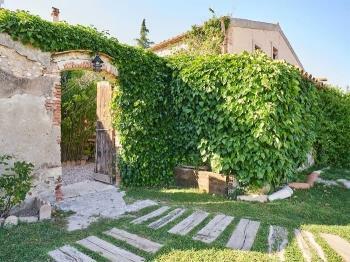 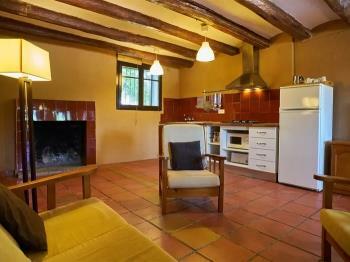 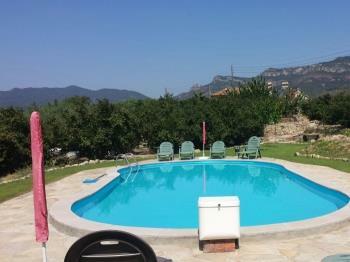 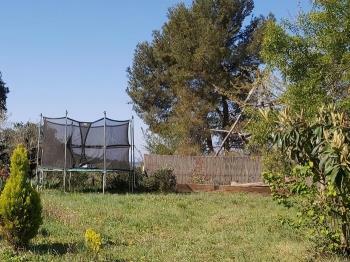 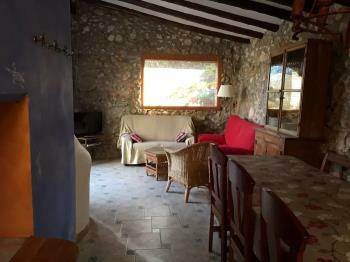 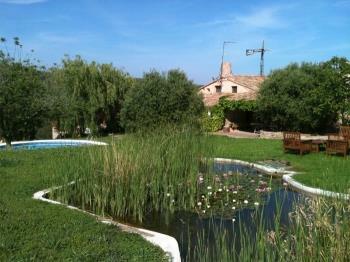 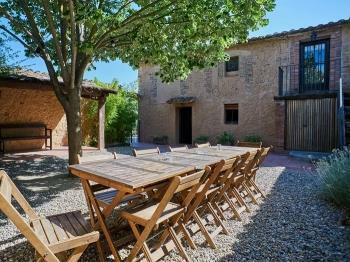 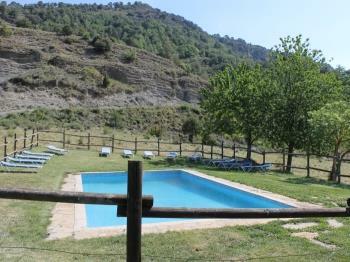 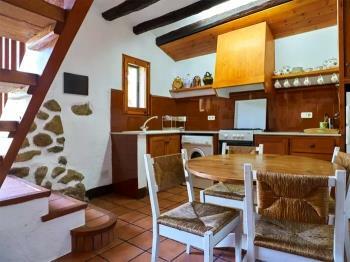 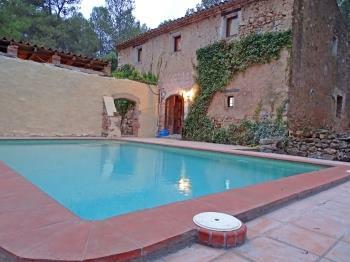 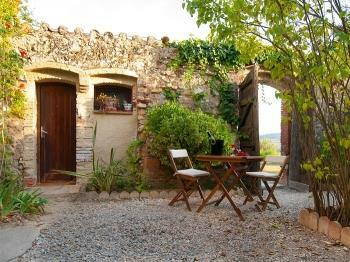 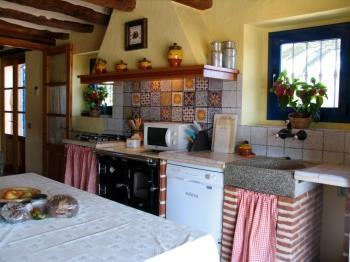 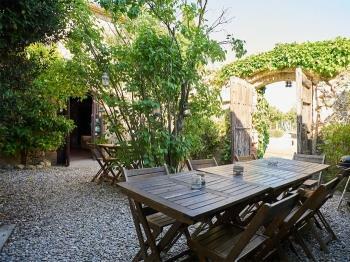 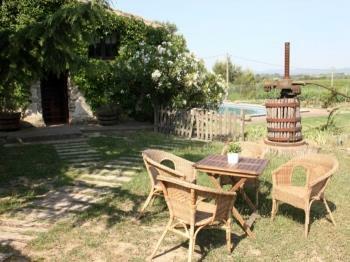 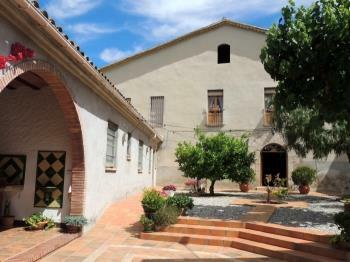 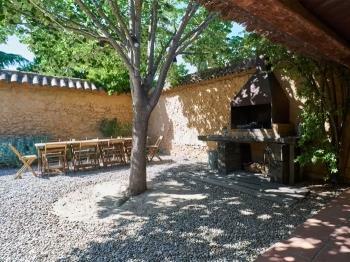 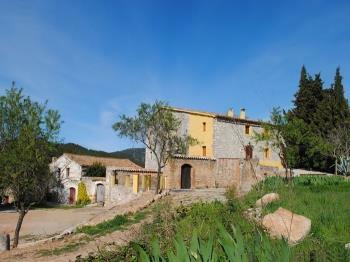 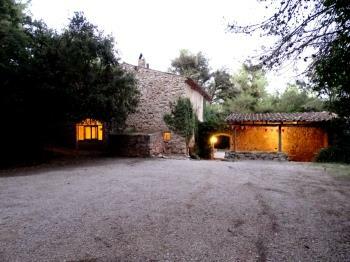 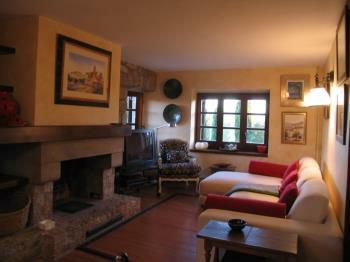 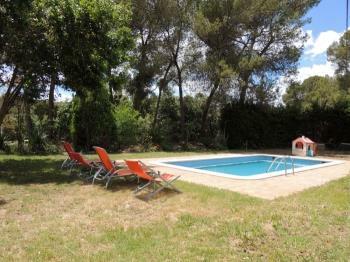 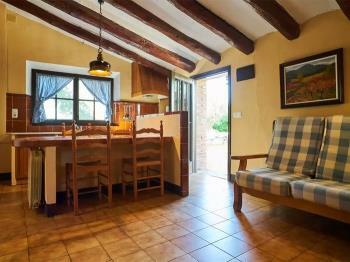 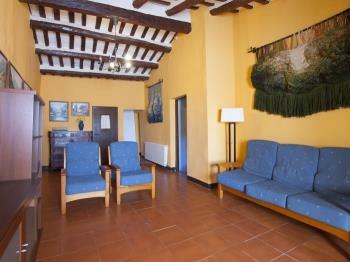 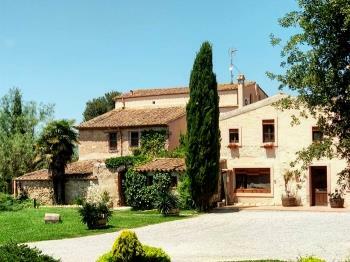 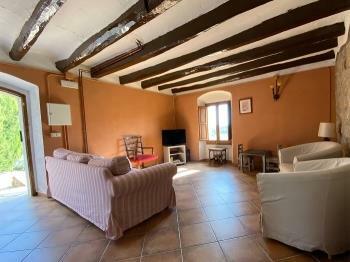 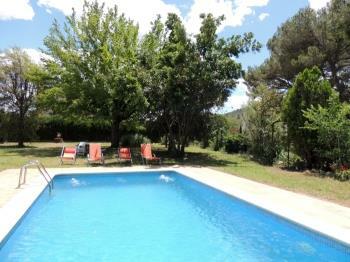 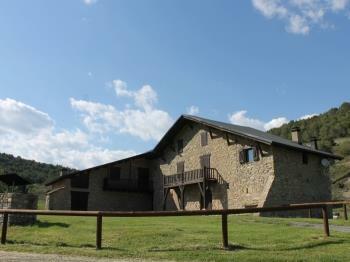 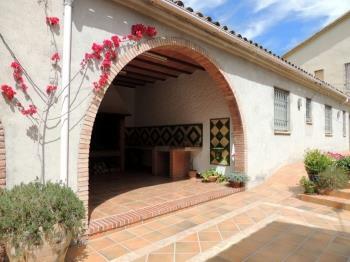 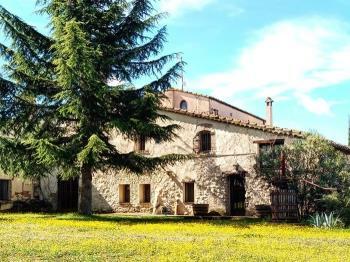 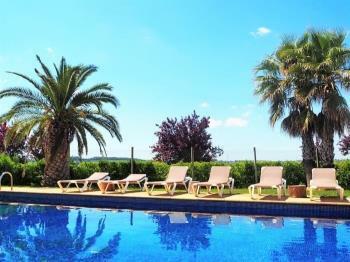 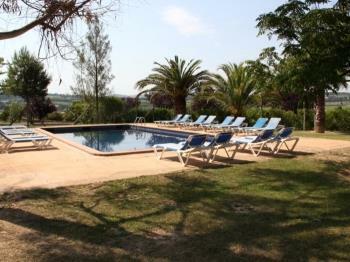 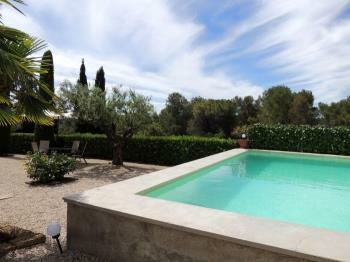 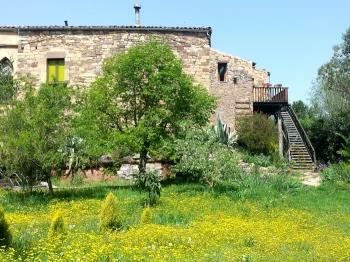 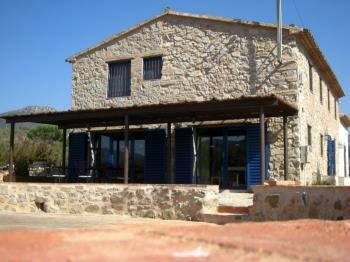 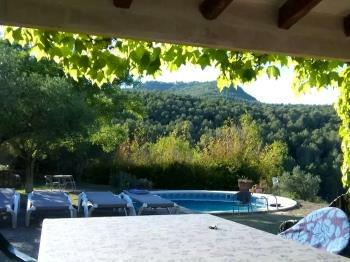 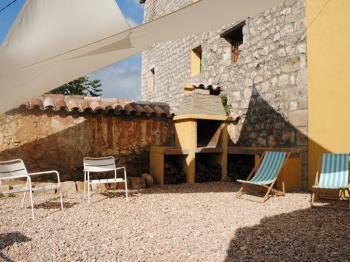 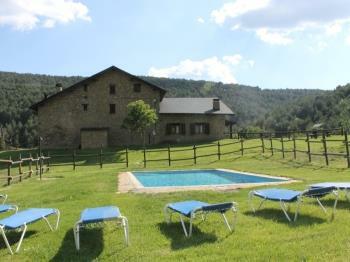 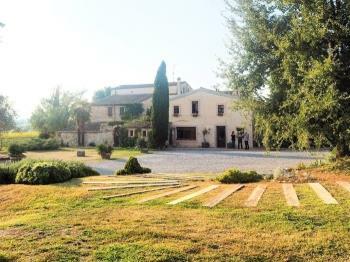 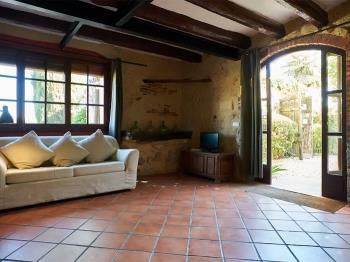 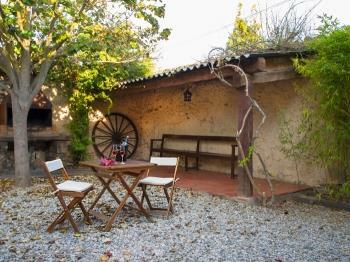 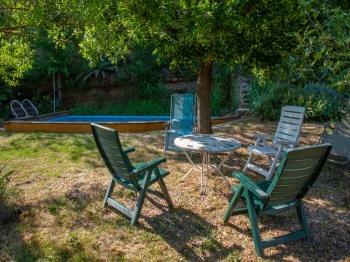 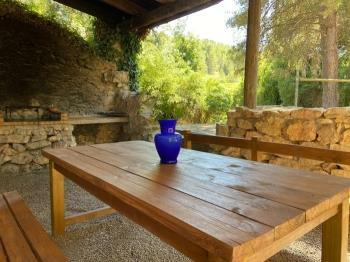 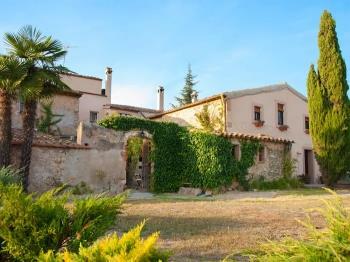 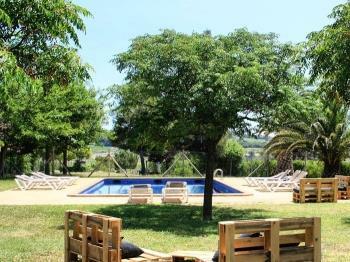 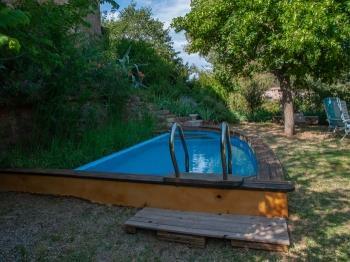 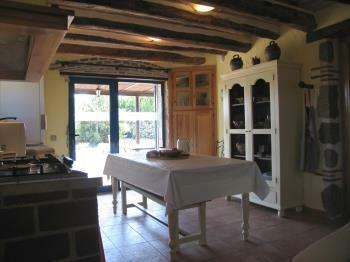 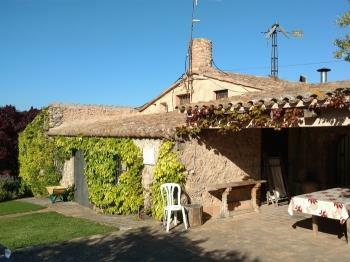 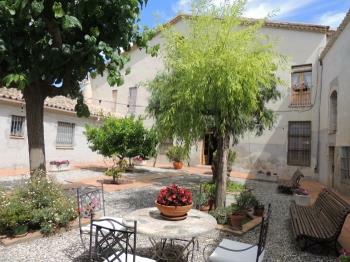 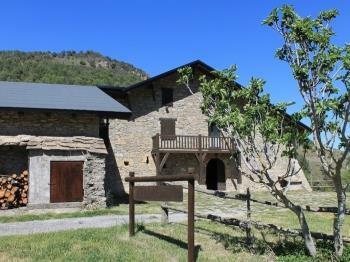 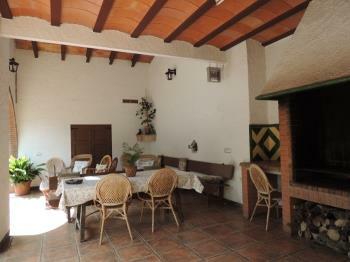 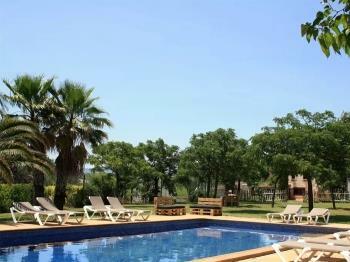 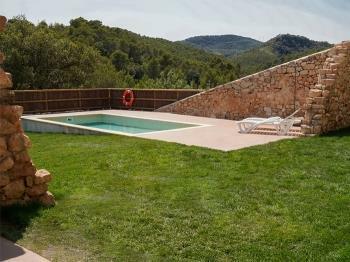 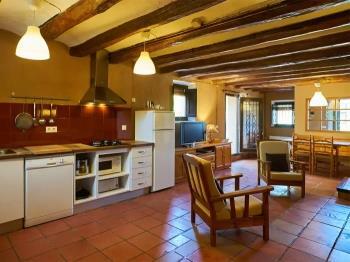 Located in Subirats, 7km from Vilafranca del Penedès.